I have always been a fan of Jaybirds, and X2 was great and did work like a tank. But the Freedom if you ask me was worthless, way ti light compare to the controller and did not fit my ears 100%. Wanted the X3, but they took some damn time to get them out…. 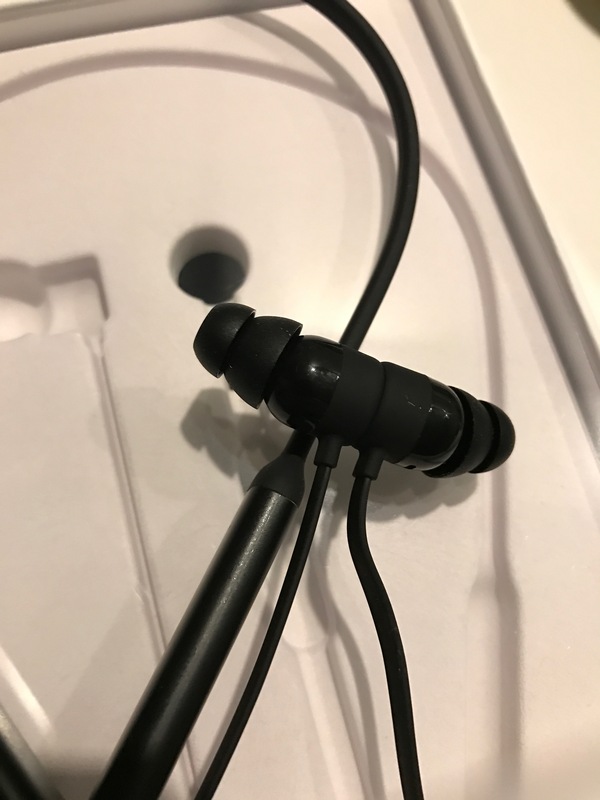 X3 is like an upgraded X2 with better slim design and the app to control your sound, very solid in-ear headphones. 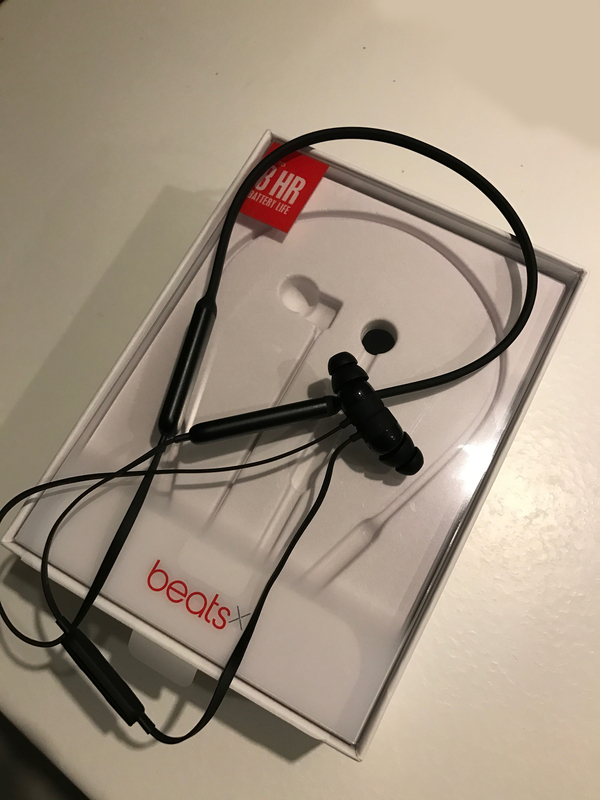 The BeatsX i wanted from the first time i see them, but same as X3…they took some good time to get. I know some will think…did you not try the “new” apple AirPods, and Yes i did. When i got mine i did first notice how comfortable they was and the thing around your neck i thought could make some problem did make the weight feel just solid. I have use them for day to day work stuff and for running and cycling. Work solid on both parts, and the quality on calls is very solid compare to others. The new apple chip show it´s power on that part i guess and on Range, i have very solid connection from my iPhone. You can’t change the settings like on X3 but from default i like the sound on them. 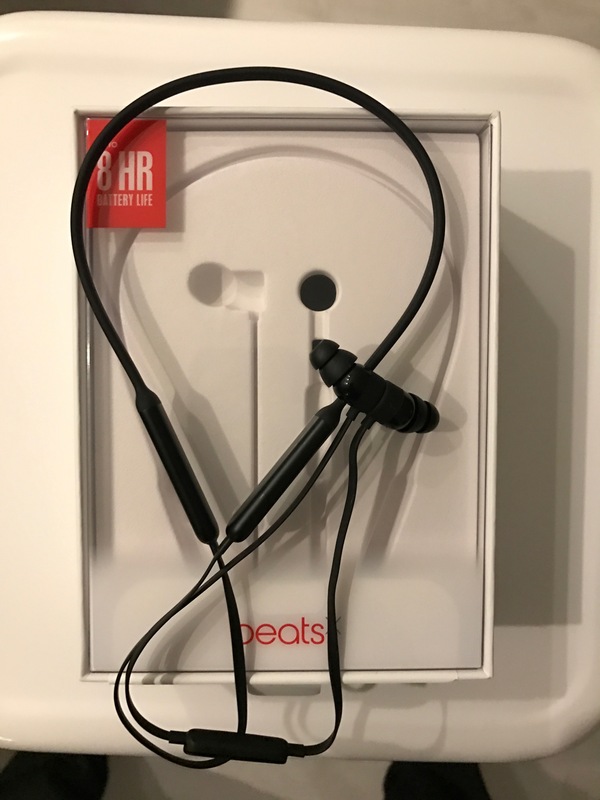 One thing many talk about is that they did not make the BeatsX water/Sweat proof, but guess it´s because they always have the PowerBeats for that. I have drop them in the pool and use them in rain, and they still going strong tho. Overall i should say if you are between X3 and BeatsX, they are both great and guess matter of taste. For me the BeatsX works like a charm, and do choose them over my X3 right now.